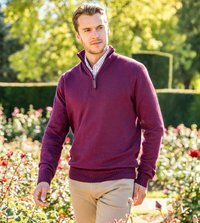 As a specialist country-wear brand Schöffel focuses on the latest fabrics and techniques to produce superb clothing which is lightweight, technical, comfortable and specifically designed with the discerning country customer in mind. Schöffel is built on a foundation of uncompromising quality, innovation, technology and a passion for being the best. 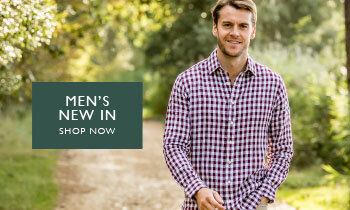 The result is a range of specialist and stylish clothing designed for the country. 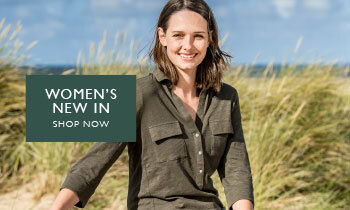 Find both Womens Schoffel clothing and Mens Schoffel Clothing right here today. 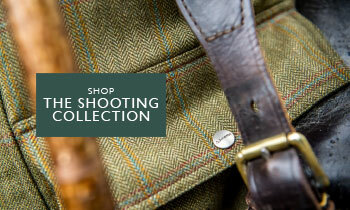 We have a range of Schoffel Jackets and Coats, Schoffel Shirts and Schoffel Trousers, as well as an extensive array of quality Shooting Jackets and Shooting Clothing to choose from. 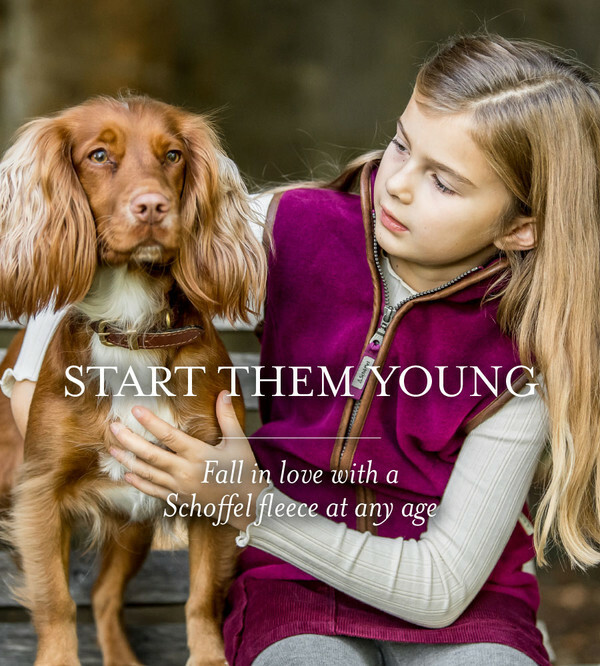 Featuring the iconic Schoffel Ptarmigan Shooting Coats and Schoffel fleece gilets in various styles. 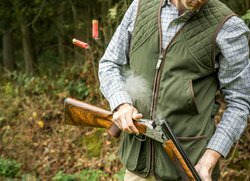 Looking for a Schoffel Wiki? 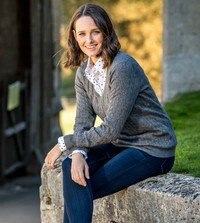 Find out more about the schoffel brand in our About Us section.